The Ohio Department of Health requires all students to show proof they have received a Tdap vaccine (Tetanus, diphtheria, acellular Pertussis vaccine) AND MCV4 vaccine (Meningococcal) before starting 7th grade. Please provide your child’s Tdap AND MCV4 immunization records to the school clinic by August 1, 2018 or prior to the first day of 7th grade. 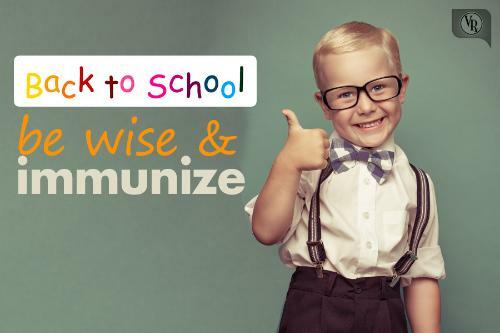 Students not in compliance with immunization laws must be excluded from school according to the guidelines of the Ohio Department of Health. Tdap and MCV4 vaccines may be administered by your child’s doctor, Urgent Care Offices, Kroger’s Little Clinics or local health departments.